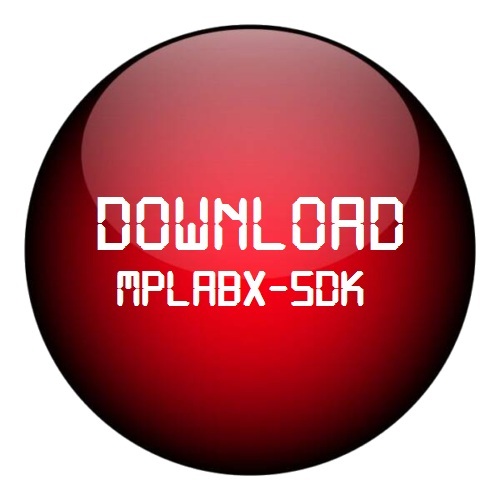 The capabilities of MPLABX IDE can be enhanced with plug-ins. 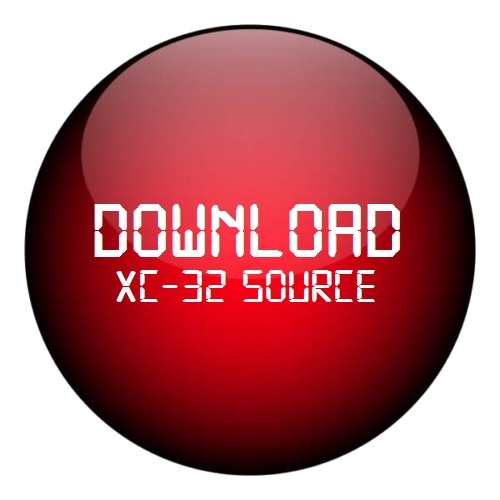 A plug-in is a code module or applet which adds functionality to MPLABX IDE . Plug-ins are distributed in files called NetBeans Modules or NBMs. 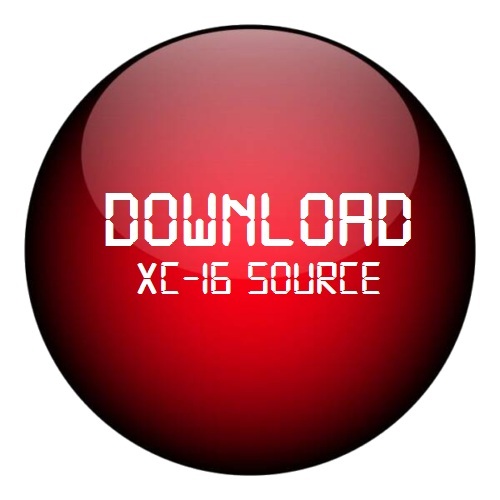 Plug-in files have the suffix *.nbm. 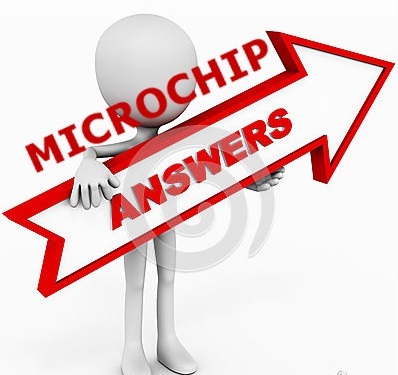 Many are developed or supported by Microchip. Others are provided by third parties.